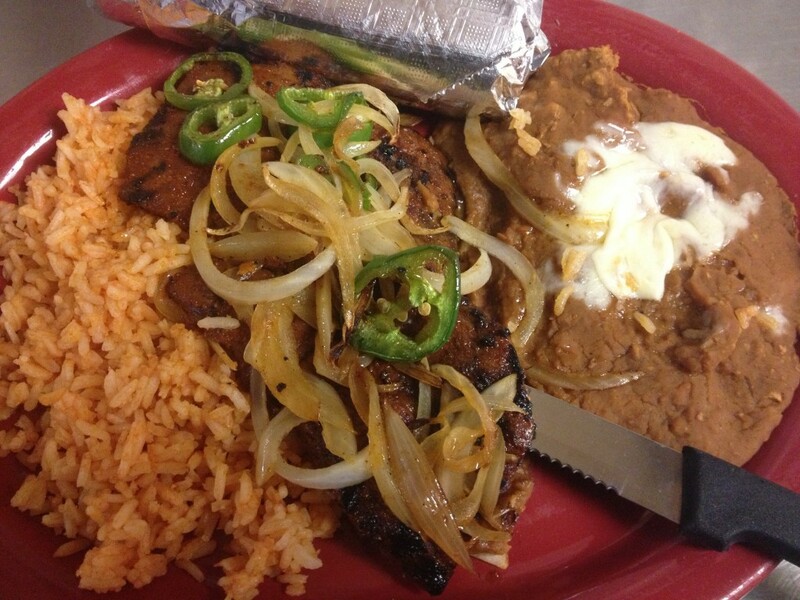 $5.99 Mexican breakfast plates today at Gusanoz! 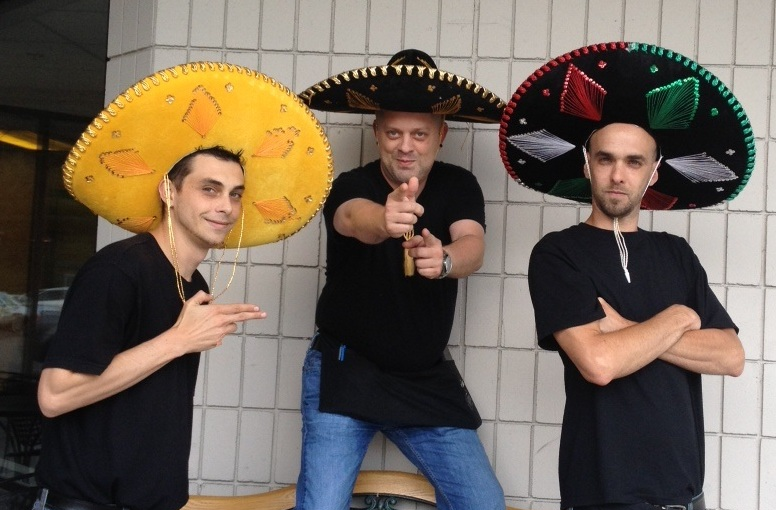 $5.99 lunch tacos until 4 PM! 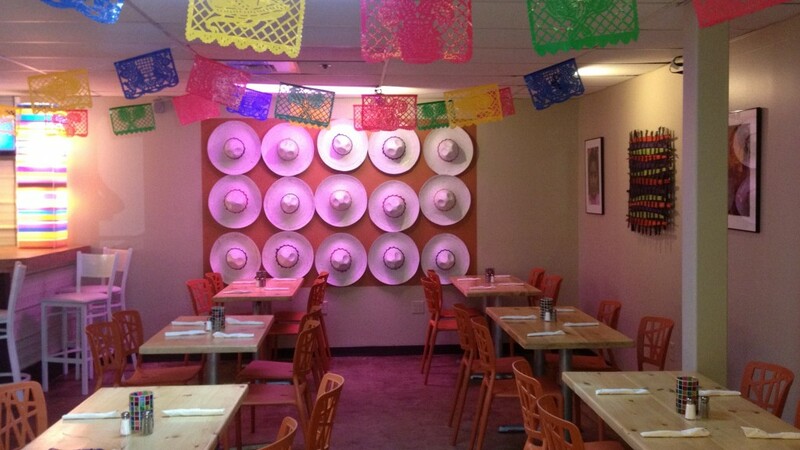 Piñata at 1 PM and 6 PM! 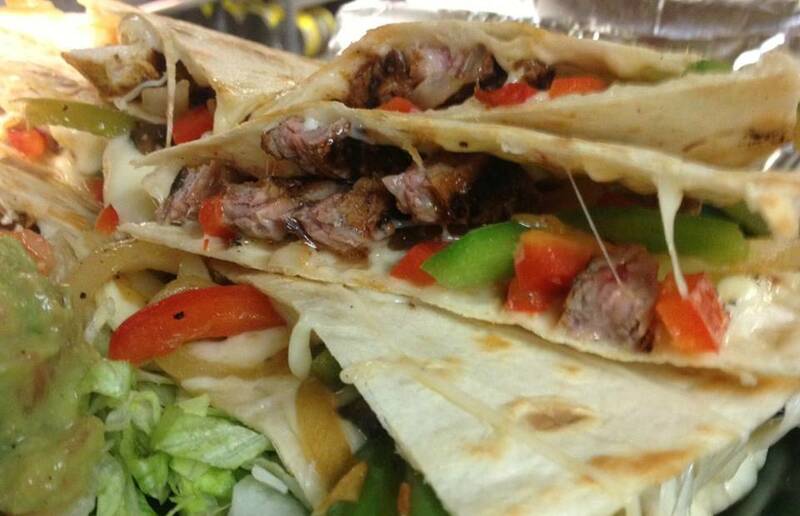 $5.99 lunch special today is the classic quesadilla: a 10″ quesadilla with your choice of chicken or beef and sour cream and guacamole! 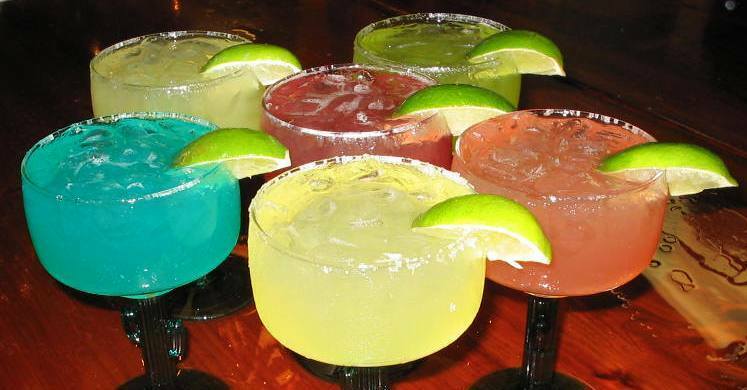 Serving up hot food and cold margaritas until 9 PM tonight! Gusanoz site is being renovated! We are renovating our site to allow for the installation of our new shopping cart. 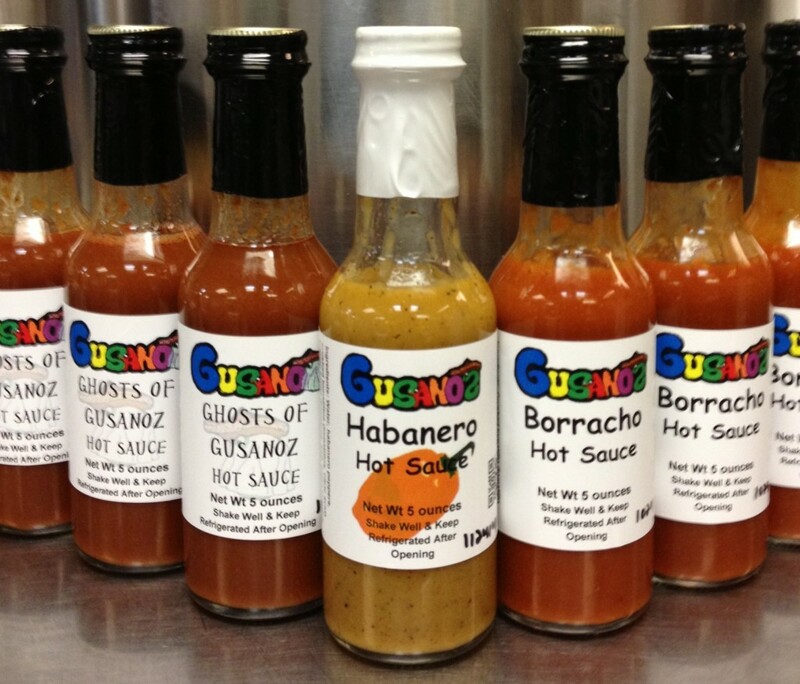 We have begun producing hot sauces at Gusanoz and we will be offering them for sale soon over the internet as well as in-store.